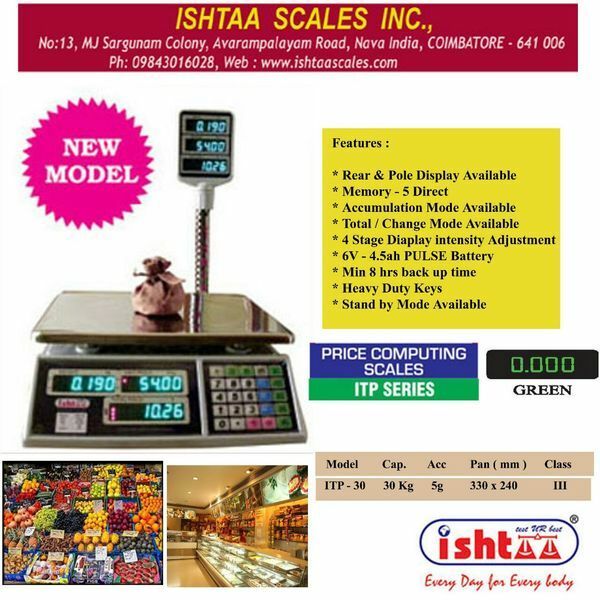 Updates | Accurate Electronics | 08033016276 in Coimbatore,The Leading Manufacturers of Electronic Weighing Scales, Upgraded Cash Counting Machines, Batteries & all other Electronic Weighing Accessories with largest dealership & distributors in & around SOUTH INDIA. 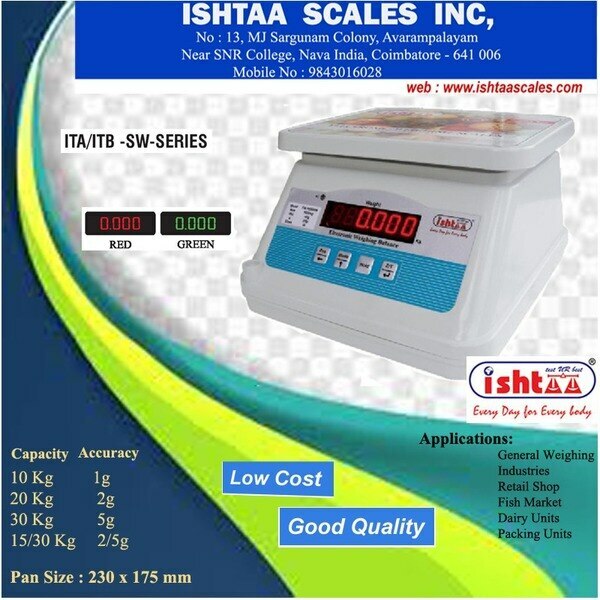 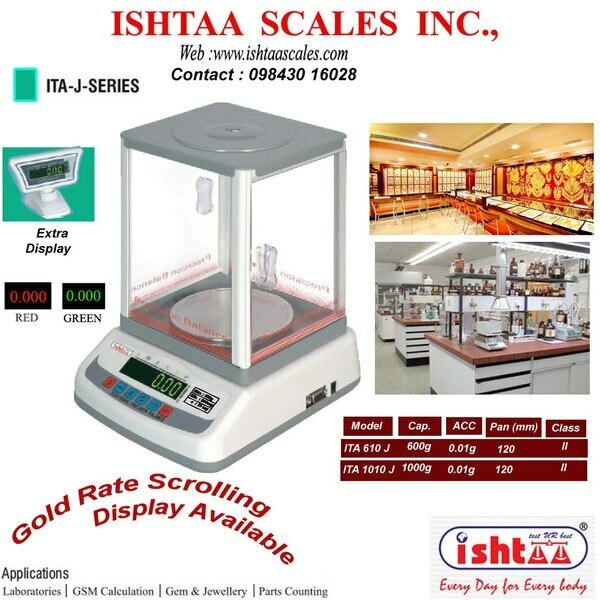 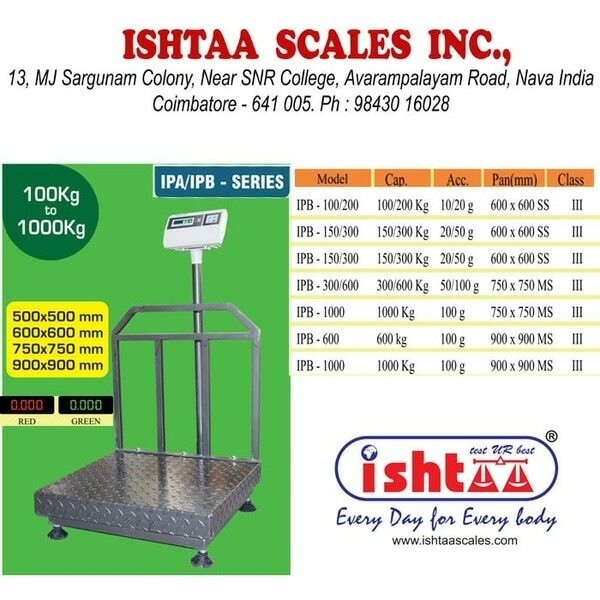 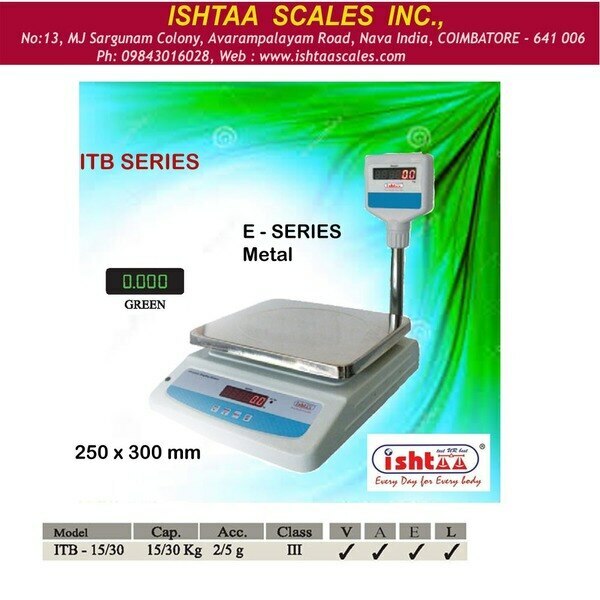 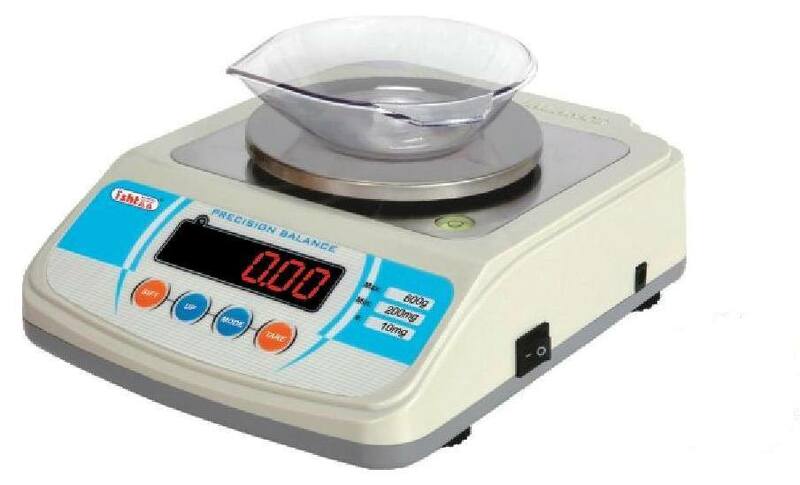 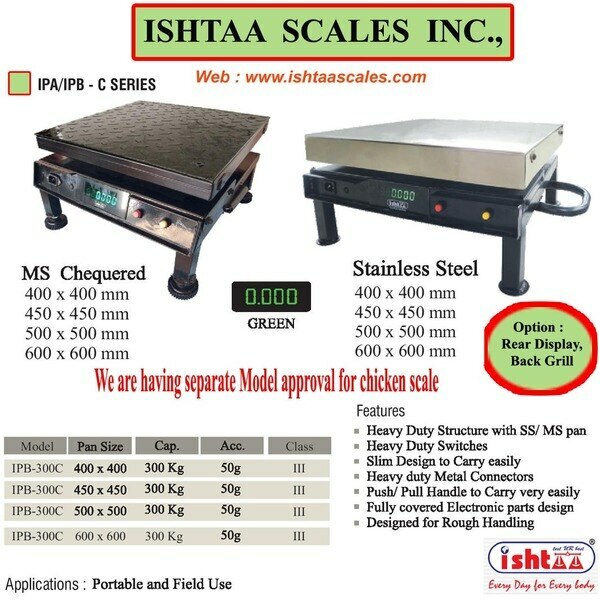 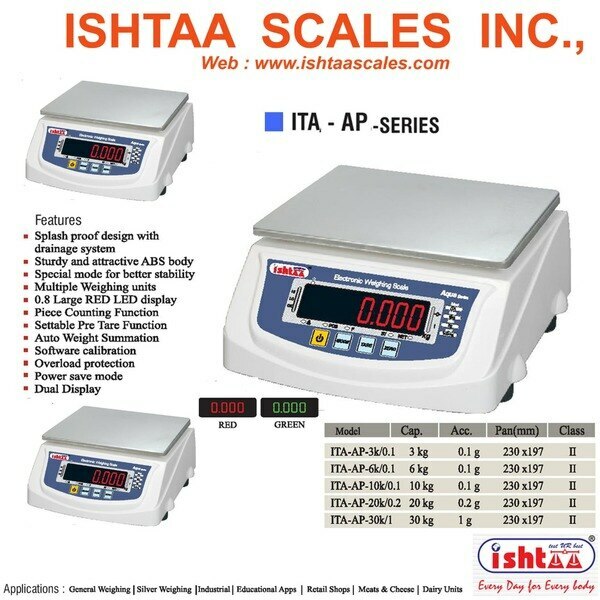 #Chicken Scale #Field Scales #Electronic Weighing Scales Company #Best Weighing Scales Manufactures Company In Coimbatore #SS & MS Pan is Available . 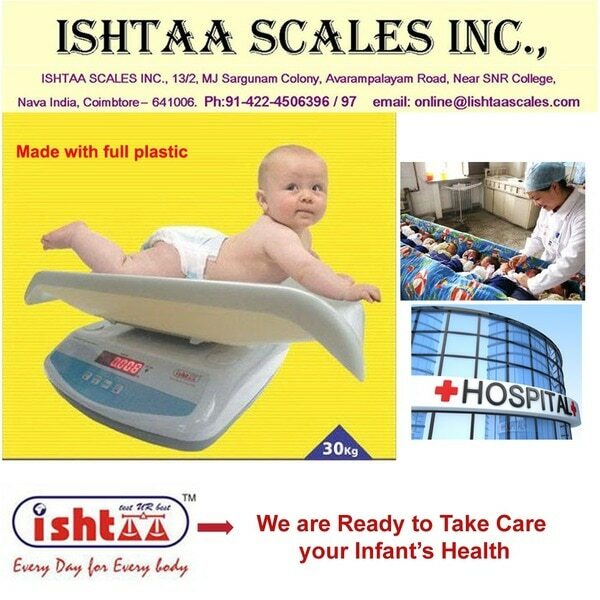 #Contact Number :9843016028 .